Manrose’s 2000m2 Slough head office complex is divided into administrative, sales and assembly areas, and is responsible for logistics on an ever-growing product range of over 2000 items. 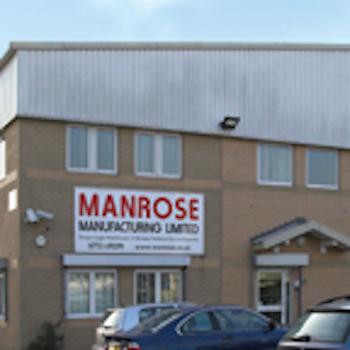 In addition to the established 4000m2 manufacturing facility in Reading, Manrose have opened a new distribution centre close by. 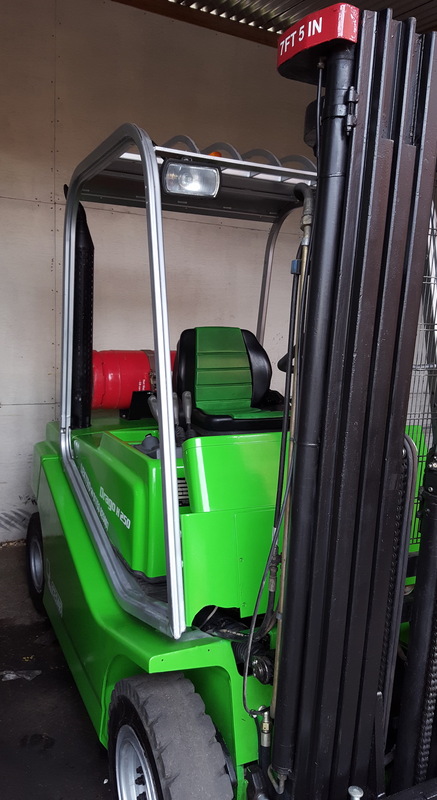 The two sites have a variety of Materials Handling Equipment with the majority being at Reading, which have been supplied, and then serviced by Lektro Mechanical Handling for many years. A great partnership, and understanding of Manrose’s needs has been developed by Lektro over the years. 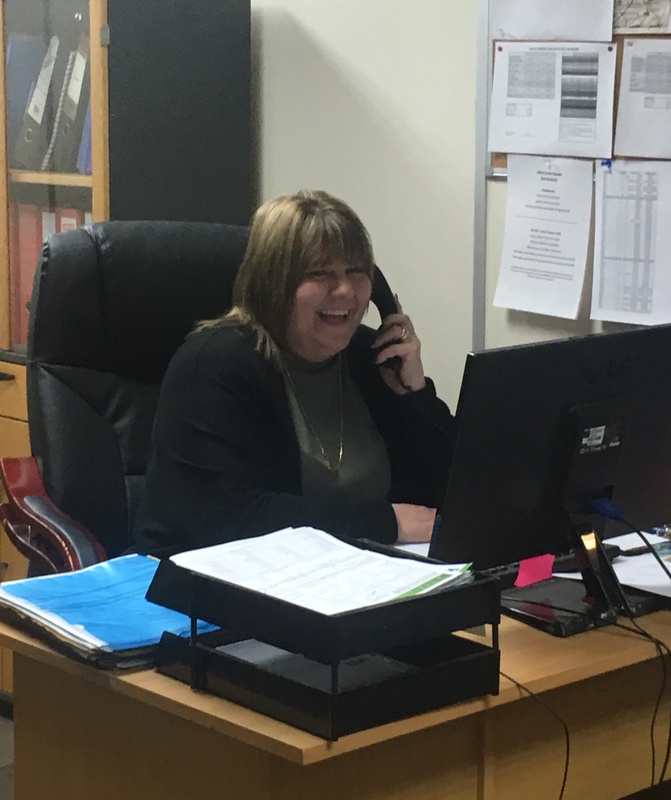 Thanks to an understanding of local needs and standards, Manrose are able to design products that are ideally suited to UK installers and fully compliant with the latest legislation. And that commitment to quality has also enabled them to make highly profitable inroads into the Far Eastern markets, reversing the general trend and creating more exports for the UK. This is clear evidence that the benefits of innovative design, ease of installation, energy efficiency and sensible pricing brought to the UK market are also appreciated further afield. At the heart of Manrose’s operation is a total commitment to the UK market, evidenced by the ongoing expansion of the Reading manufacturing facilities. The Reading production facility is fully operational and operates 27 state-of-the-art moulding machines, ranging from 25 tonnes to 450 tonnes. The capabilities also include three extrusion machines for flat channel ducting, as well as five machines for the production of PVC and aluminium foil ducting. A sealed cooling system for the machinery at Reading allows the facility to operate 24 hours a day, developing and manufacturing new families of fans encompassing domestic, commercial and industrial applications. As does the fully automated drying and material feed system, the automatic colour dosing system and the state of the art conveyor system that delivers moulding to a central position for sorting, checking and packing. Also impressive is the electronic assembly system, where dedicated teams work together in assembling equipment with great skill in a positive working environment. With locations close to the M4 at Slough and Reading, their fleet of vehicles provides fast access to the country’s main arteries, ensuring quick delivery from extensive warehouses, where four weeks of stock are held at any one time. Manrose’s innovations are the result of listening to customers and understanding their needs. With energy efficiency now a prime consideration, and often compulsory for new buildings. 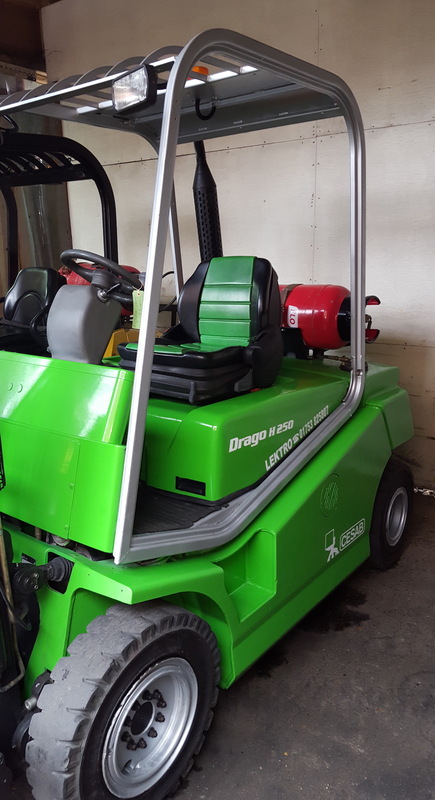 They have ensured that all of their products offer optimum performance, as well as introducing added value features such as the humidistat controlled fan. Two of our favourite pumpkins from Halloween! 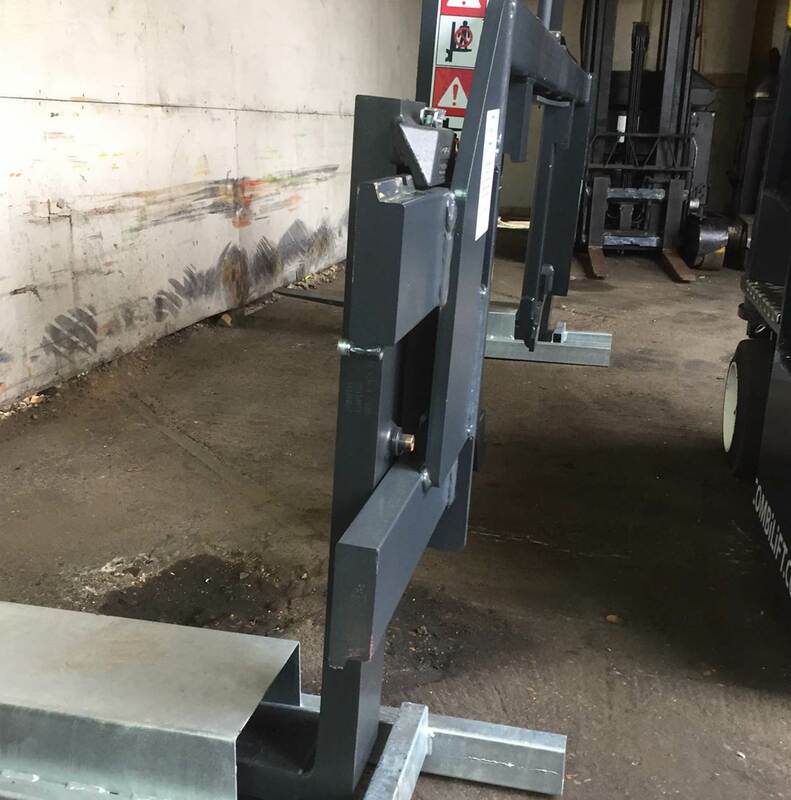 This combi lift has a special fork spreader attachment which helps the customer to carry out the unusual work they do there – carrying extra long loads of electrical buzz bars which have to be slotted into cantilever racking. Our PM Service Engineer Abu hard at work. 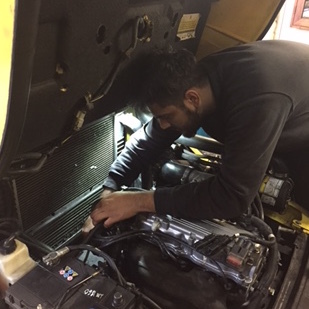 Abu our PM Service engineer working hard changing filters and servicing this rental truck at a customers’ site in Reading Berkshire – keeping our Customer’s trucks maintained and working perfectly. Need a Hire? Give us a Call! 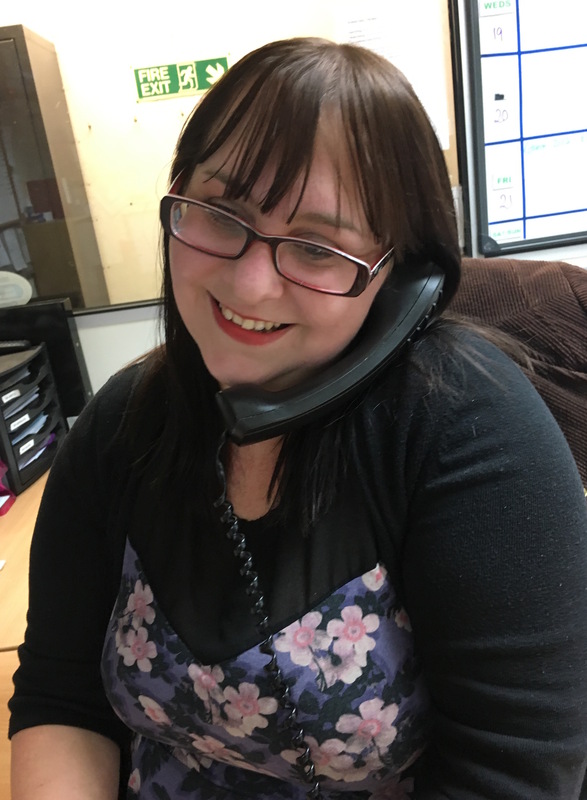 Michelle booking in PM Services – ensuring our customers trucks are kept in tip top condition. 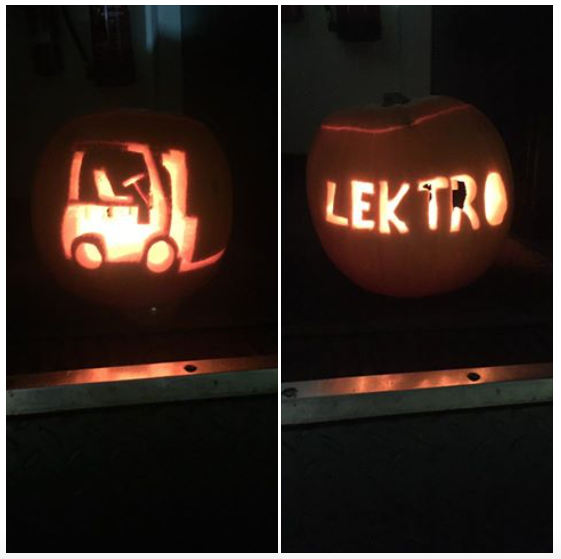 Happy its Friday I think – its been a productive and busy week here at Lektro! Freshly painted and looking good. 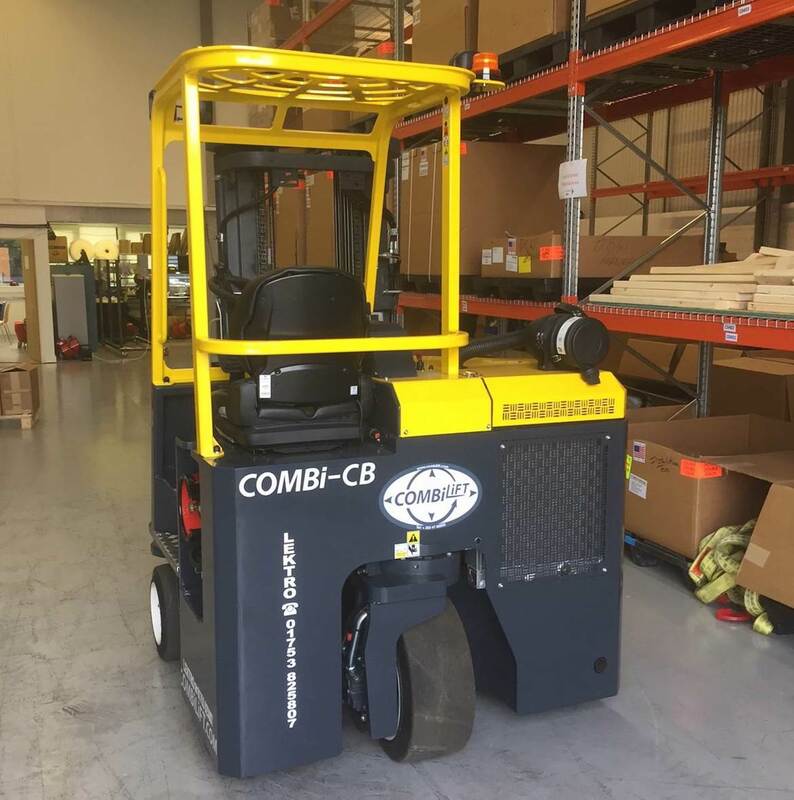 One of our Cesab Fleet, painted and ready to go to work! 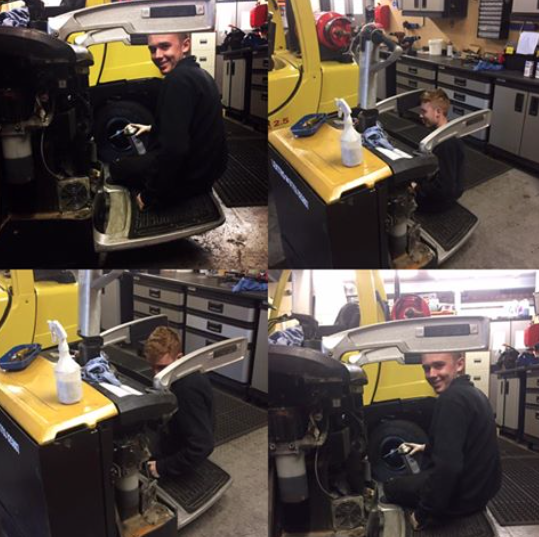 Our apprentice engineer doing a great job!